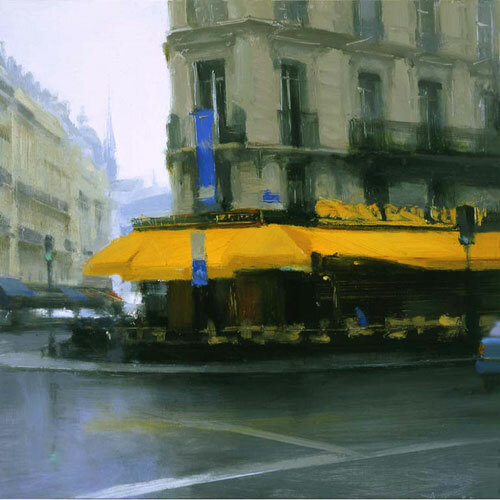 Ben Aronson grew up in Sudbury, MA and studied Painting at Boston University. 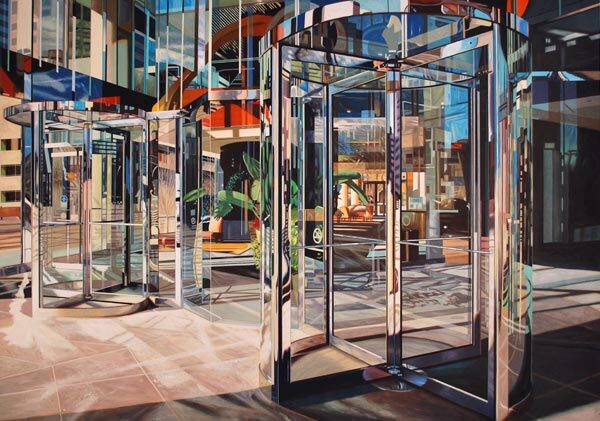 After receiving his MFA, he traveled through Europe and also worked for a time as an architectural illustrator. 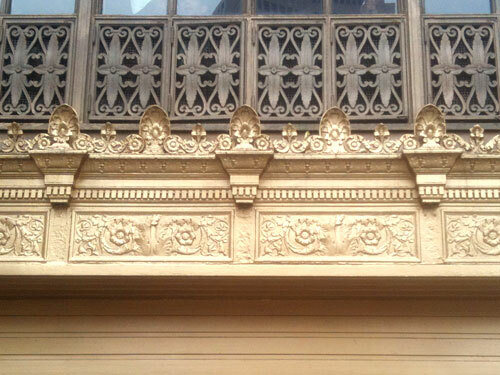 The Chicago Cultural Center, wow! Where to even begin? 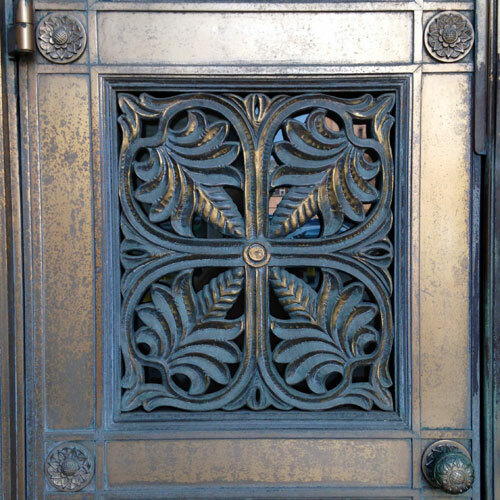 Designed by Boston architectural firm Shepley, Rutan & Coolidge, the building opened in downtown Chicago in 1892 as the city’s central library. 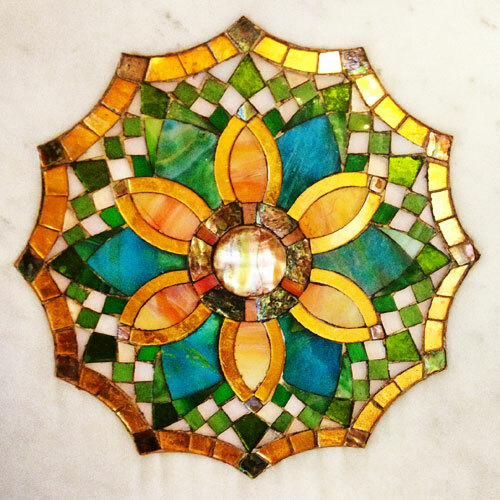 Its interior includes marble, polished brass, rare hardwoods, and mosaics made of Favrile glass, mother-of-pearl and colored stone, as well as the largest stained glass Tiffany dome in the world. I walk past the St. Louis Church all the time — it’s located at 29 East 8th St. in downtown Cincinnati. A couple of weeks ago, I finally wandered inside. Wow, that was long overdue! 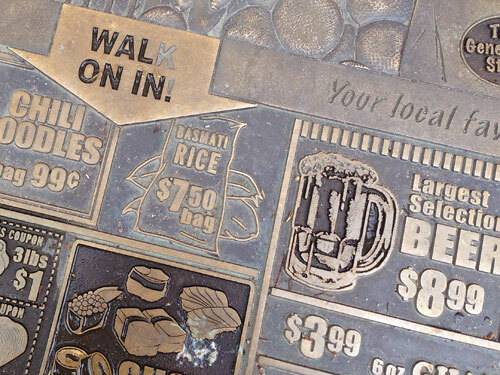 Ludlow Art Carpets by Jennifer Andrews of Andrews/LeFevre Studios is a series of bronze relief panels embedded in the Ludlow Ave. sidewalk in the heart of Cincinnati’s Clifton Gaslight neighborhood. Designed by Graham, Anderson, Probst & White and dedicated in 1930, Terminal Tower is a landmark skyscraper on Public Square in downtown Cleveland, situated atop the city’s then-new rail station, the Cleveland Union Terminal. 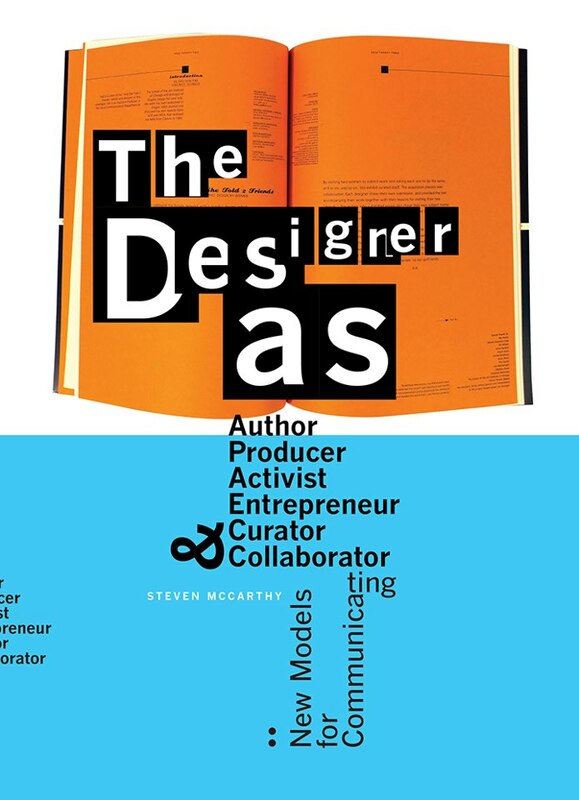 I’m honored to be included in the book The Designer As… Author, Producer, Activist, Entrepreneur, Curator and Collaborator: New Models for Communicating, written by Steven McCarthy and designed by Martin Venezky/Appetite Engineers.